Cemetery cannot be seen from W. Providence Road. It is about 600 feet to the south of W. Providence Road on a small lateral road with no name as per map. 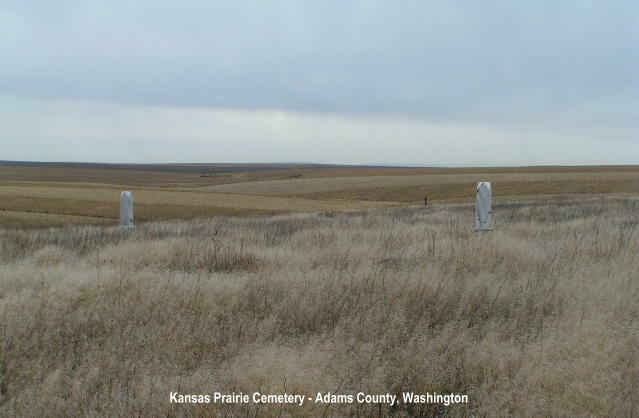 Only two grave markers can be located.